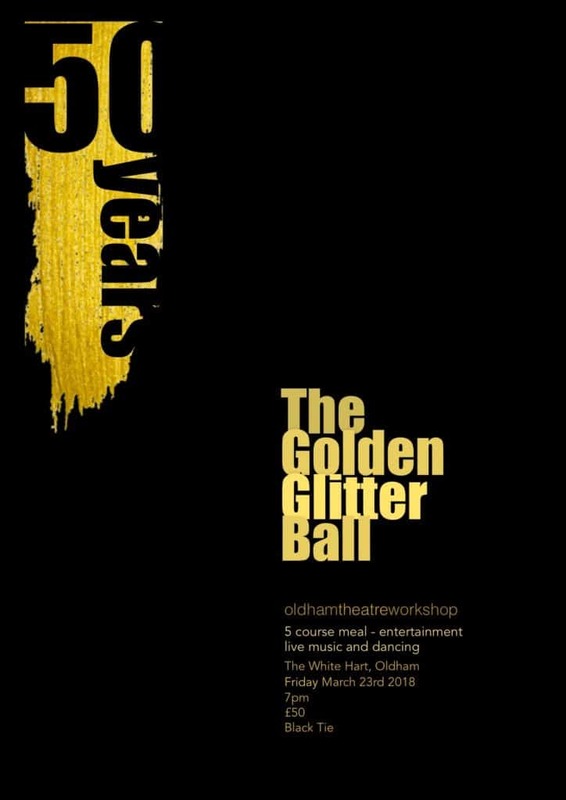 We are delighted to invite you to join us as we celebrate 50 years of Oldham Theatre Workshop with our exclusive Golden Glitter Ball. With sparkling entertainment, a feast of wonders, live music and surprises throughout the evening the 50th Anniversary Ball is sure to be the event of the Spring. Tickets are priced at £50 per person.